It was one of those days that “was supposed to happen”! Yes, the Lord is truly in charge of all appointments, and this was another example. What a blessing to welcome Rev. 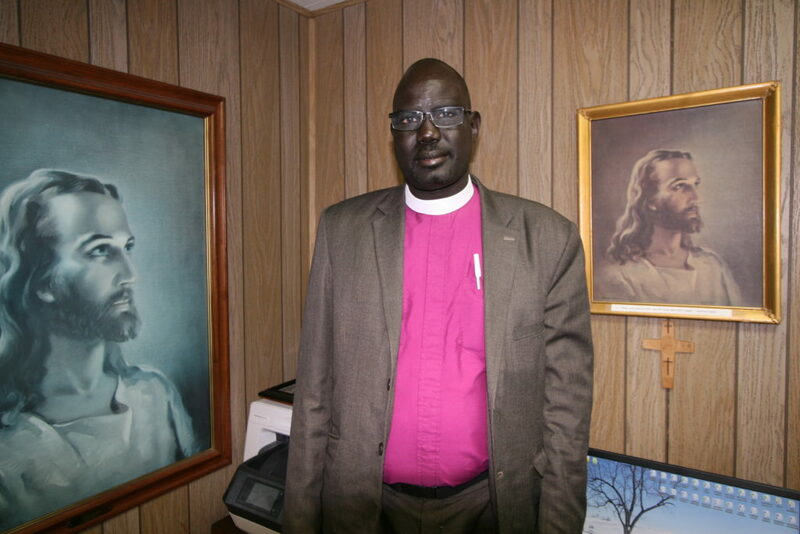 Jordon Long, president of the Lutheran Church of South Sudan. 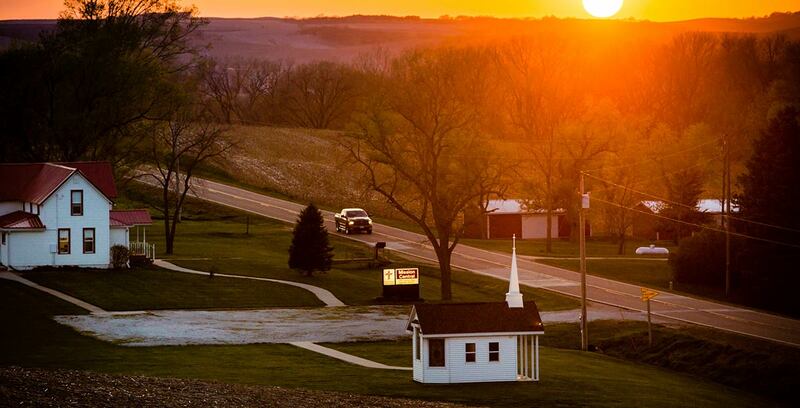 He was visiting some congregations in the Omaha area, and was able to travel to visit Rev. Brent Smith and Old Missionary Gary at the world famous Mission Central on November 28th, 2018! We were able to welcome Rev. 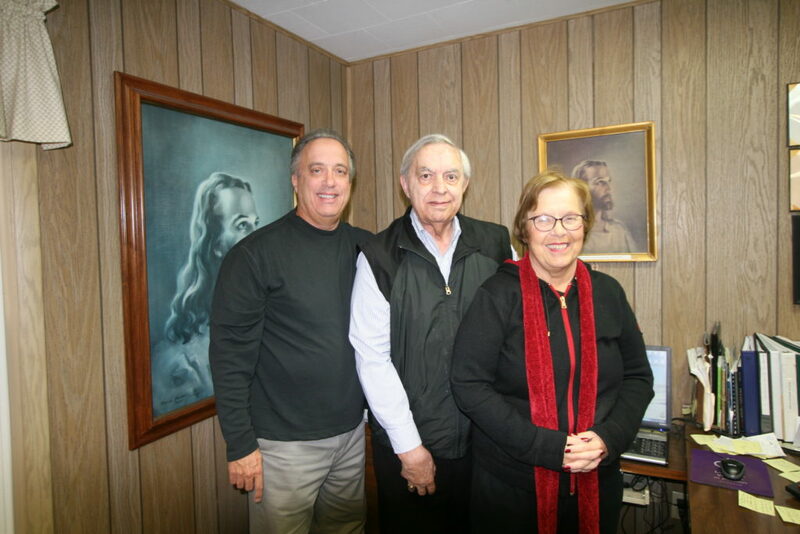 Dan Delzell, Pastor of the Wellspring Lutheran Church in Omaha, and his mom and dad, Wally and Marge Delzell also from Sioux City, Iowa. 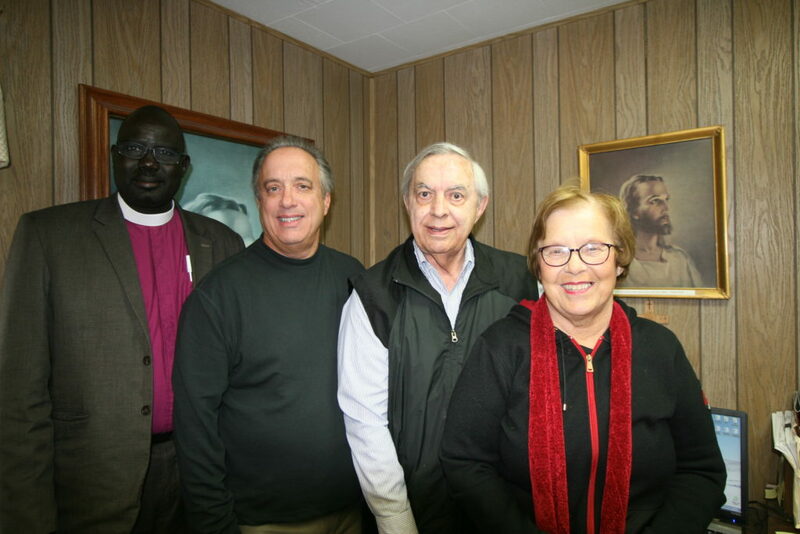 What a special day and what a blessing to pray together and hear of what’s going on in Sudan. An excellent report was given by Rev. Long with the latest pictures and story. Here you see this group of folks and it was a time we will long remember.